Join ioKinetic’s Michelle Murphy as she prepares you to complete the pre-planning, execution and follow-up tasks required by a NFPA-compliant dust hazards analysis. This live webinar takes place on Tuesday, March 20, 2018, from 2:00-3:00 pm EST. This 60-minute ioKinetic-sponsored webinar focuses on how to meet the NFPA’s requirements for DHAs. You’ll learn how to generate and gather process safety information— including the appropriate dust characteristics to measure—choose a qualified DHA leader, staff your team, select a methodology to apply, evaluate process operations and building compartments, document the discussion, and follow up. While there is still time, take this opportunity to get up-to-speed on NFPA standards OSHA has referenced in violations and recommendations as generally accepted good engineering practices (RAGAGEP). 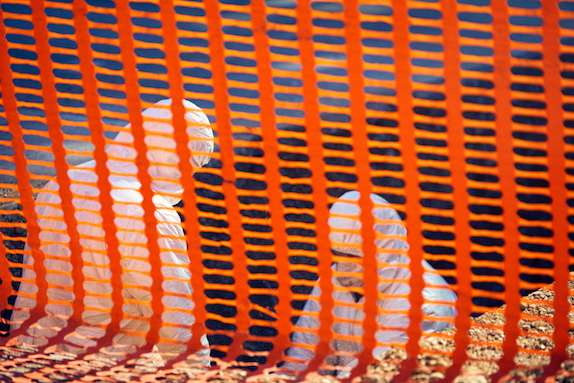 Register now for this live webinar presented by a process safety/risk management expert and learn how to successfully manage a NFPA-compliant dust hazards analysis.